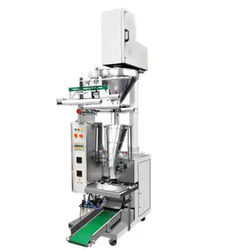 Our product range includes a wide range of penumatic packing machines and flour packing machine. Application: Used Free Flowing Granules or Powder of uniform weight and size. Tablets, Snacks, Grains, Seeds, Jaljira, Cereals, Coffee Powder, Tea, Detergents, , Namkeen, Henna, pepper, spices etc. 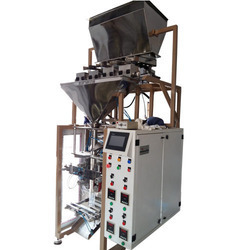 Backed by a team of highly skilled and experienced professionals, we are engaged in offering Flour Packing Machine.